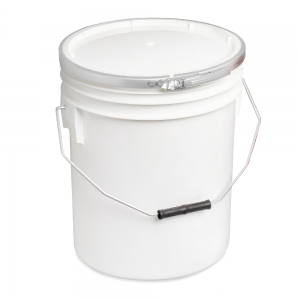 H&O Plastics is pleased to announce that their 16L Heavy Duty plastic buckets, with metal fastening bands, have received UN certification in accordance with the United Nations’ guidelines on the transportation of dangerous goods. The extra-tough plastic containers went through a series of rigorous tests and was certified by industry packaging experts Smithers Pira. 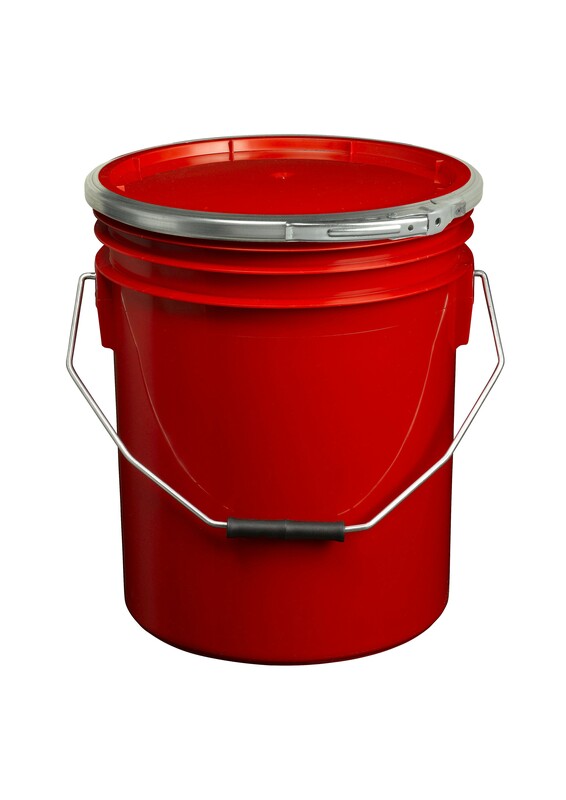 The plastic pails were found to be in line with the provisions laid out in Part 6.1.5 of Chapter 6.1 of the United Nations Model Regulations, 15th edition. And therefore they meet the high standards required for safe international transit of certain categories of hazardous material. The straight-edged containers are designed to hold a whole range of containers including solids, pellets, liquids and viscous liquids like pastes, resins, pastes and fiberglass products. The newly UN-certified containers come in four colours for transport. Online and trade buyers can purchase these containers in red, white, green or blue. H&O Plastics value all of their customers. They know that manufacturers and suppliers put a lot of effort into perfecting their products. Many of the paint and resin makers that H&O work with spend a lot of time and money into developing their products to be perfect. So H&O Plastics make sure that end users will get out exactly what manufacturers put in. With this new UN certification, H&O Plastics’ customers can be extra confident that their products will arrive in one piece. Without the container rupturing and its contents leaking over your van, truck or other transportation. H&O Plastics sent ten containers to Smithers Pira as test specimens. They used these specimens to perform a ‘drop’ test and a ‘stacking’ test which mimic conditions in real life transport. For the ‘drop’ test, the containers were filled with wetted sand and plastic pellets (contained within a plastic film bag inside the plastic pail) to a weight of 13.8kg and dropped it several times both diagonally and flat base from a height of 1.2m. All six of the test specimens survived the drops without rupturing or leaking. During the stacking test, buckets were filled as before and left under a heavy load for 24 hours. The UN guidelines specify that containers need to be able to hold a load of 113.6kg to be compliant. H&O Plastics’ containers smashed this target with all three of the tested containers withstanding loads over 140kg successfully. At H&O Plastics, we have always been committed to supplying the highest quality containers. We use more of the raw material in our packaging and that is shown by our containers surpassing the minimum requirements for the transportation of dangerous materials. Our plastic containers have thicker walls than many others on the market. 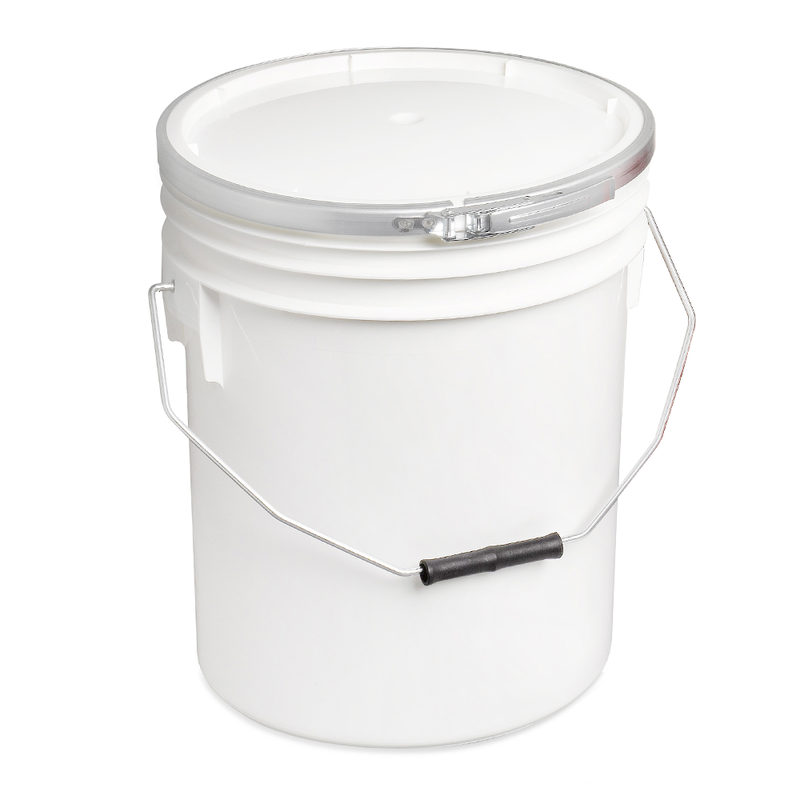 We pride ourselves on making heavier and higher quality containers at better than average prices. Not all of our products have UN certification, but they are of a higher quality than most similar containers on the market.